Jesus Felipe is Advisor in the Economic Research and Regional Cooperation Department of the Asian Development Bank (ADB), Manila, Philippines. 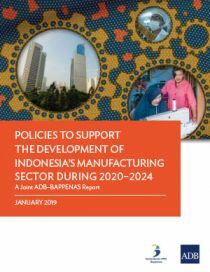 Read Policies to Support the Development of Indonesia’s Manufacturing Sector: A Joint ADB-BAPPENAS Report. Asian Development Bank, January 2019. Read Jesus Felipe’s post on ‘The manufacturing conundrum’ dated 13 February 2015 in The World Bank’s blog on Jobs and Development. New book by Jesus Felipe and John S.L. McCombie: THE AGGREGATE PRODUCTION FUNCTION AND THE MEASUREMENT OF TECHNICAL CHANGE: ‘Not Even Wrong’. 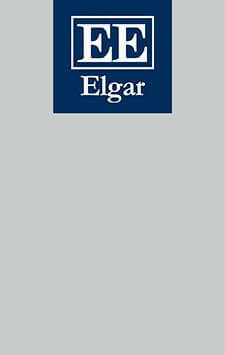 Read brochure for more information and ways to order. View the webcast of Jesus Felipe at the World Academy of Art & Science. In this webcast, he examines the recent experience of fast growing Asian countries and explains why full employment is both necessary and possible for nations committed to an equitable model of economic growth. 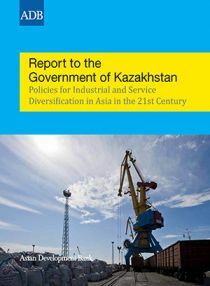 The views expressed in this site are those of the author and do not reflect the views and the policies of the Asian Development Bank (ADB).